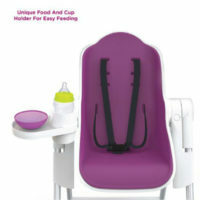 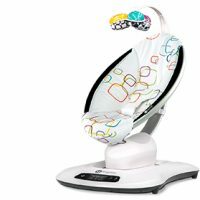 This Baby Walker is a great items to have to keep your little one occupied while on vacation in Bermuda. 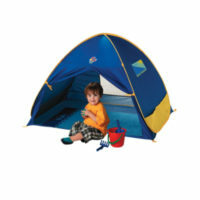 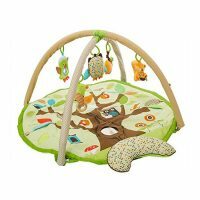 Its a brightly coloured with nature scene graphics and also helps develop confidence with walking. 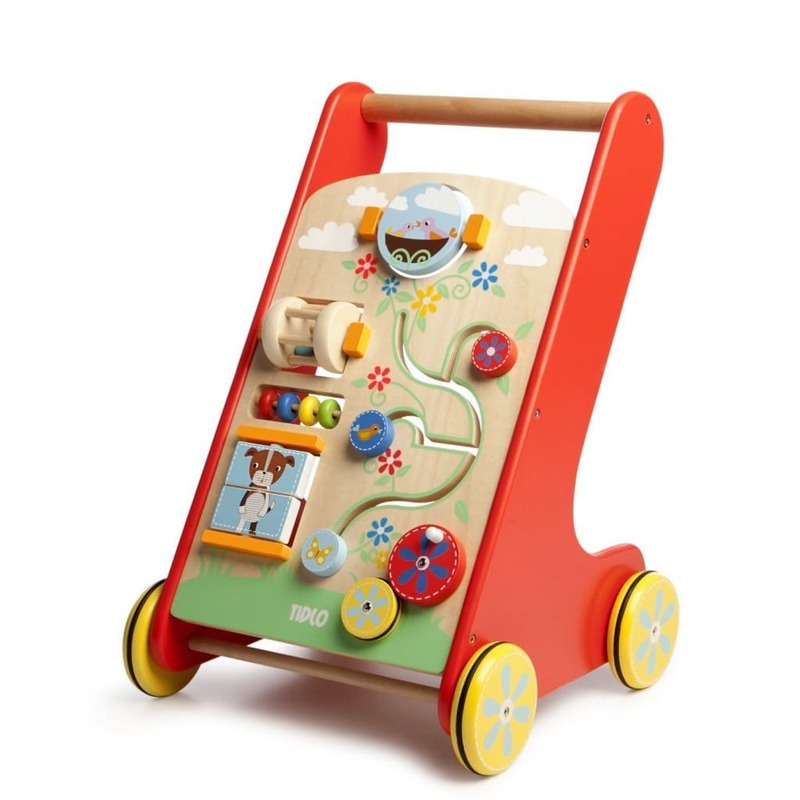 There is a storage tray at the back and the walker includes a spinning cage rattle, spinning rattle, mini abacus and many more activities to entertain and stimulate your child.